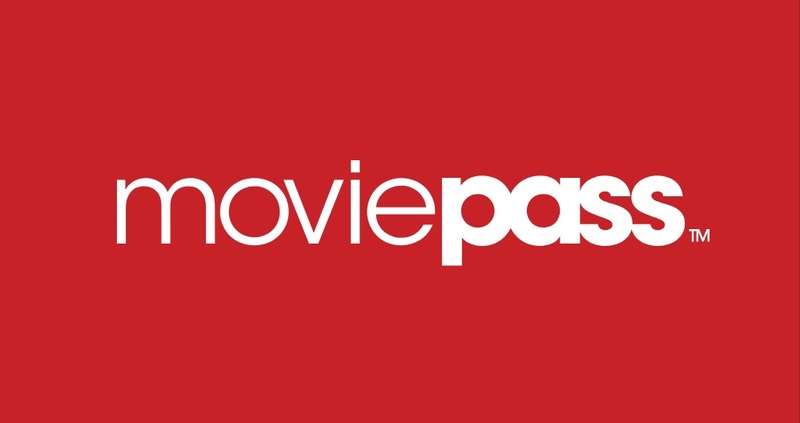 MoviePass’s Chairman, Mitch Lowe, stated in an interview at Variety’s New York headquarters, the company will offer a great service to all of their constituents. The new three-tiered plans are Select, All Access, and Red Carpet. The Select is the most basic plan, it will give users three movies monthly and opening weekends, IMAX, and 3D films are excluded to this plan. The All Access is a mid-level plan that will allow users to watch three movies during its theatrical runs. The premium plan, Red Carpet will also have an access to watch any three movies anytime and has one showing in IMAX 2D, IMAX 3D, and RealD 3D per month. Subscribers will offer the three plans starting on January 1st. The price for the first tier will start at $10 to $15, for the second tier it will range from $15 to $20, and for the last tier it will cost $20 up to $25 per month.